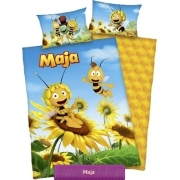 Kids bedding bees ladybugs and butterflies for girls dedicated for crib / baby bedding size 100/135 or 90/120 cm. 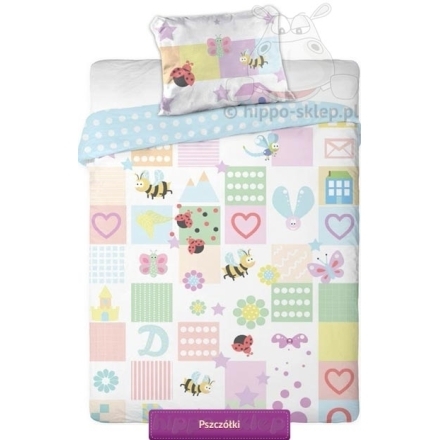 Baby bedding with bees butterflies, ladybugs and flowers, hearts, stars, bubbles and other baby themes in light pastel colors. 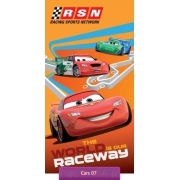 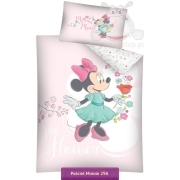 Baby / crib bedding set contain one pillowcase size 16x23” (40x60 cm) and duvet cover size 39x53” (100x135 cm) or 35x47” (90x120 cm) according to selected options, closing by zip. 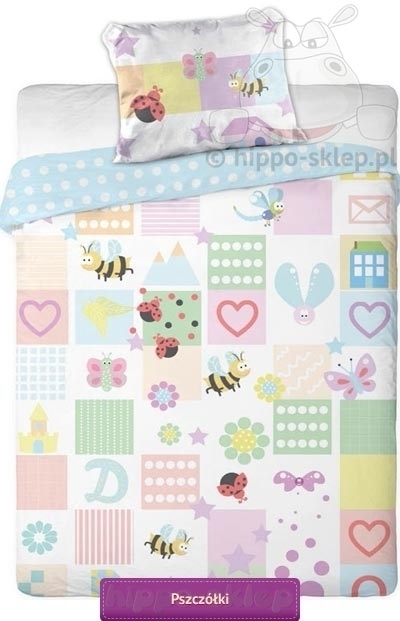 Baby bedding set with bees, butterflies and ladybugs made of 100% cotton, certified according to Oeko tex standard 100. 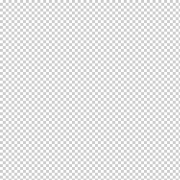 Good idea as a suplement for baby’s room in light pastel colors.